Plan, design kitchen cabinetry interiors using Leicht, Nobilia, Team 7, Doca and other luxury European brands. Plan, design concepts for residential kitchens using products, cabinets, accessories from manufacturers: Gaggenau, Bosche, Miele, Fisher & Paykel. Plan, design layouts for kitchen cabinets, accessories in residential premises applying knowledge of Leicht line of cabinetry and modules and KPS design software. 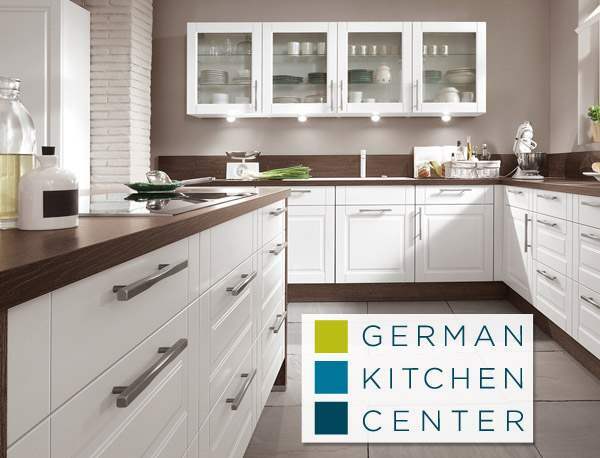 Plan, design concepts for residential kitchens using specific lines of German kitchen cabinets and accessories. Analyze, coordinate logistical functions for acquisition, distribution, delivery of customized, upscale European kitchen cabinets and accessories from factory to customer. Apply FMEA, AQPQ, PPAP systems/methodologies.